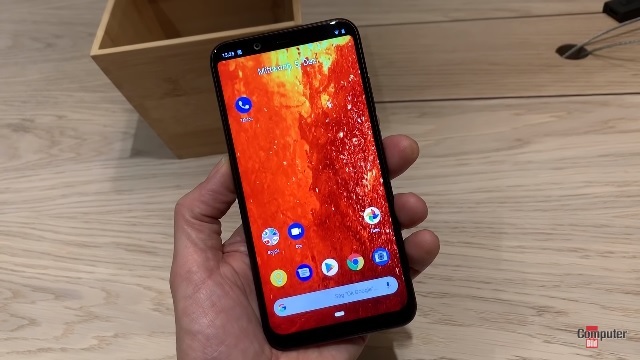 Nokia 7.1 Plus… sorry, Nokia 8.1 was launched at the Dubai #ExpectMore event, and first hands-on videos and photos taken with the 8.1’s 12MP camera were released.Not all the tech journalist that were at the event uploaded their videos so we’ll update the post with new ones when they are available. From what I saw, Nokia 8.1 is going to be a fingerprint magnet as Nokia 7.1. Not so many shots were taken with the Nokia 8.1’s 12 MP main camera with the ZEISS lenses that is optically stabilized. Luckily Chetan Cale, a gifted photographer and member of Nokia Community, was there to take some shots with it. He posted a few night shots that give an interesting result. The photos where the white balance is right, look a bit shaky, but the shots were the white balance is off to the yellow glare, appear to be quite crisp for a night shot. It is too early to judge the camera, especially when the photos are uploaded over social networks, but seems to me that there is a place for further software improvements. Here are some photos that were taken by Juho Sarvikas both with front 20MP and back 12 MP camera. What do you guys think of the device and photos?